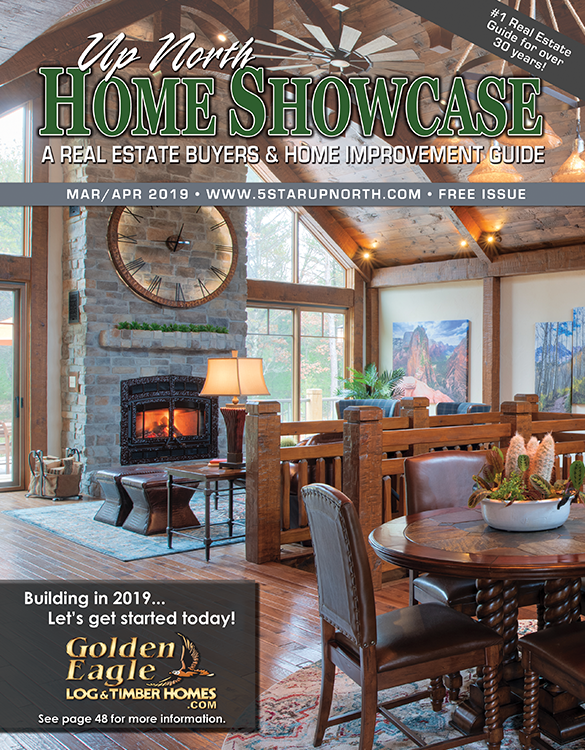 Our Home Showcase magazine is the Northwoods top real estate magazine and features thousands of listings from dozens of real estate offices in more than 15 counties. This magazine is distributed free, is in full-color and has been a top producer for customers for more than 30 years. Expanded distribution into Chicago, Milwaukee, and Minneapolis regions...that's over 900+ rack locations! 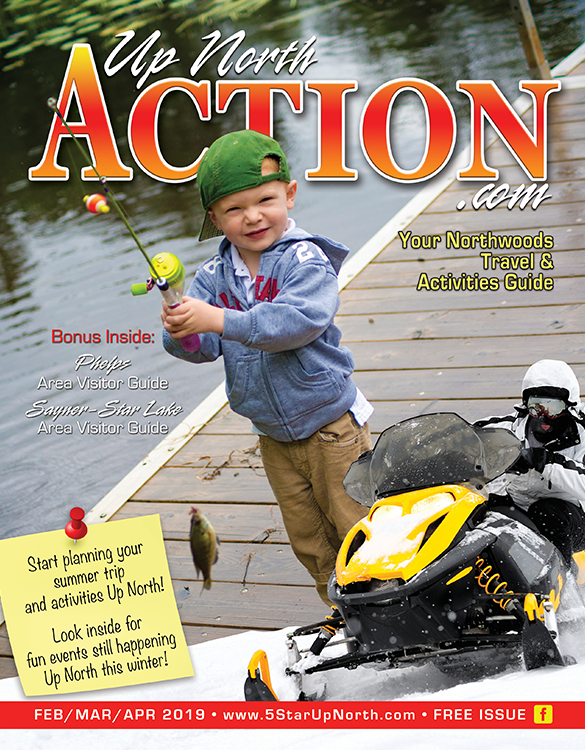 Start Advertising - Contact Us Today!